OnMogul is a platform for particularly for women to express themselves in a safe space online. Users can ask questions, post interesting links, tell their stories by blogging, buy things or find a job. In 2014 Forbes called the platform the linked in for women because of how it promotes the advancement and assistance for all women. Users of Mogul can post to “hubs” based on location, educational institution or topic of conversation. This website for women gets upwards 20 million views a week has thousands of users and even has celebrity users similar to apps like Twitter or Facebook. Verified users on Mogul are called Mogul Influencers where the person’s profile has a purple verified check representing their authenticity. The title of Mogul Influencer and the purple verified checkmark is usually reserved for CEO’s, singers, politicians, actresses and overall famous people. According to the site’s about page only about 5,000 users are verified. However not all of it’s verified users all celebrities, politicians and CEO’s; some it’s verified users include users who have become popular on the site including Ahyanah Mincy. This college student from Newark NJ is a no celebrity in fact she is a normal college student majoring in business management and intern at a credit repair company according to her linkedin. She is a student at Saint Peter’s University who majors in business management and is so dedicated to business and entrepreneurship that it flows over into her hobby which is blogging. Ahyanah Mincy became a Mogul Influencer and verified after she used her Mogul account to shine a light on women in business and entrepreneurship. Her most popular articles highlight black women business owners and mompreneurs. Her articles highlight women who are leaders within her company and entrepreneurs. Ahyanah feels like women in business and finance are unrepresented and under-celebrated in mainstream media. 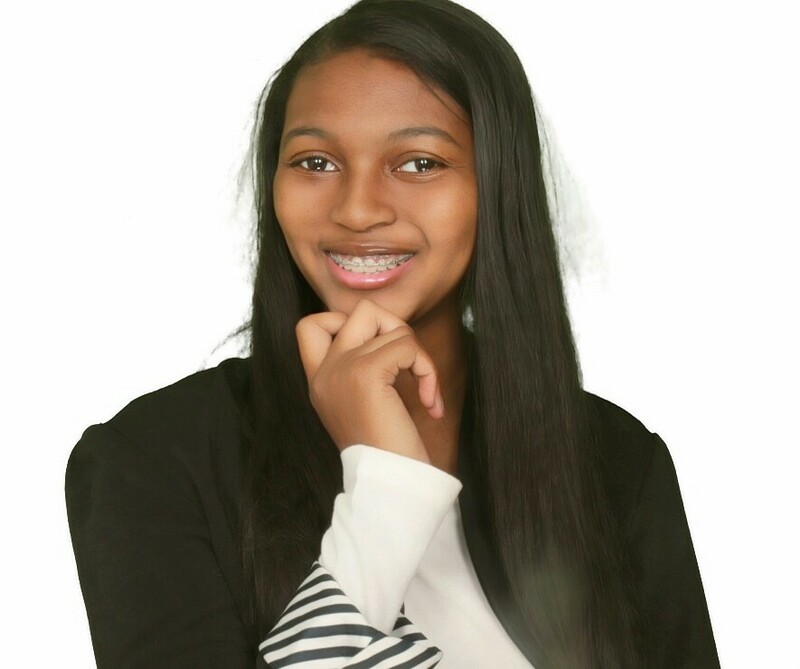 “I needed to show the accomplishments of women that would otherwise go unnoticed in the world of business and entrepreneurship.” she says, “I hope bloggers in other fields such as STEM begin to build an outlet to celebrate women and maybe mainstream media will take notice.” This 21 year old college student blogs celebrates female entrepreneurs and their businesses.